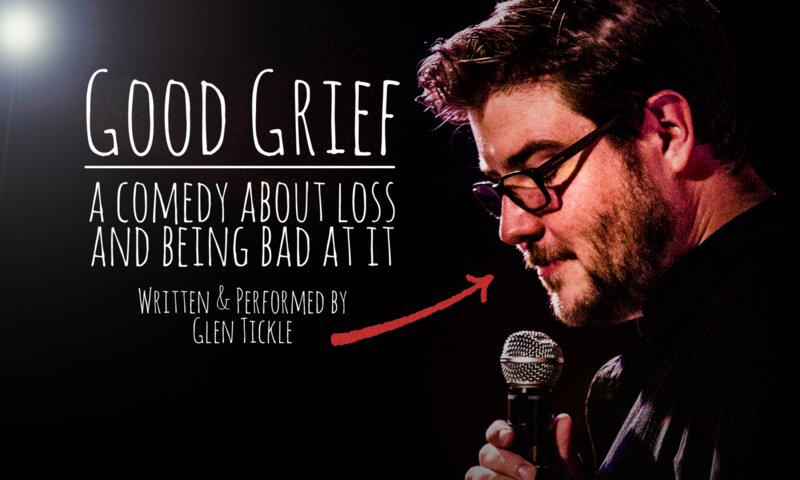 July 25, 2016 – Comedian Glen Tickle (www.glentickle.com) is releasing his debut comedy album (Yes, Really) on August 16, 2016. Tickle was selected as the winner of the national COZI TV Comedy Search in 2015. He has appeared at the Lucille Ball Comedy Festival, MusikFest, The Staten Island Comedy Festival, and is preparing for a headlining college tour of the American Northeast in the Fall of 2016. The album is available now for preorder at glentickle.bandcamp.com, and will be released on iTunes, Amazon, Spotify, and other digital outlets on 8/16/16. Over the course of the album, Tickle discusses living with his very silly (very real) name, his previous career as a substitute teacher, all the things that scare him about raising his three-year-old daughter (who also appears on the album), and concludes by getting petty vengeance against an old enemy. The album was recorded in May at the ArtsQuest Center at SteelStacks (www.steelstacks.com) in Bethlehem, Pennsylvania, an arts campus built on the site of the former Bethlehem Steel facility.